VEHICLE LEFT IN DITCH AND DRIVER NO WHERE TO BE FOUND. Escalon, California – May 27, 2016 at approximately 6:54 pm. 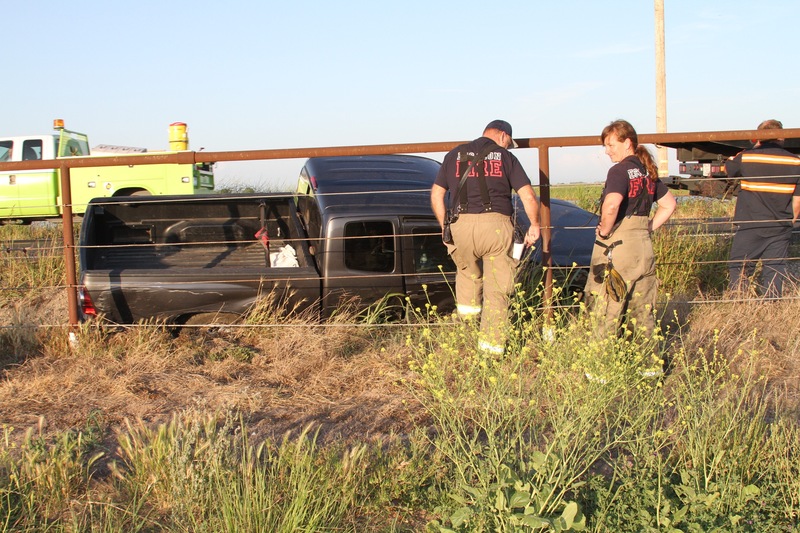 The Escalon Fire Department responded to a report of a small pickup truck that had driven off the roadway and came to rest in a ditch. 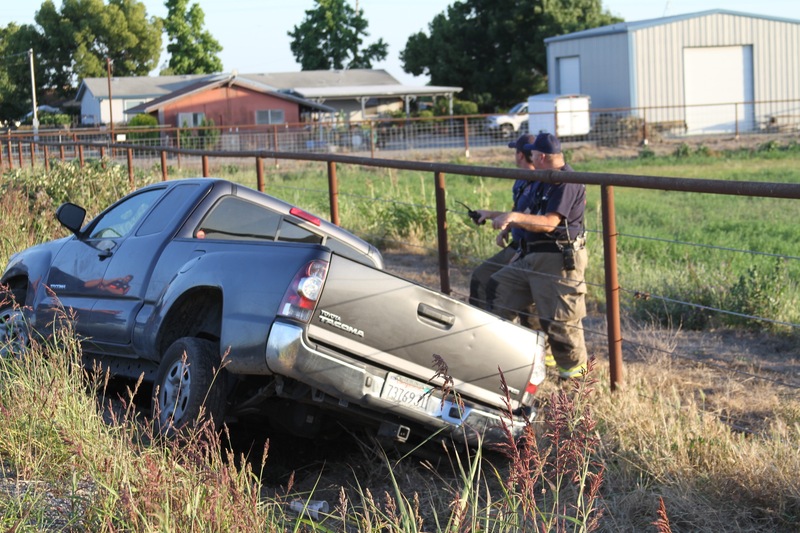 On arrival, Escalon Fire personnel found the vehicle, but were unable to locate the driver. 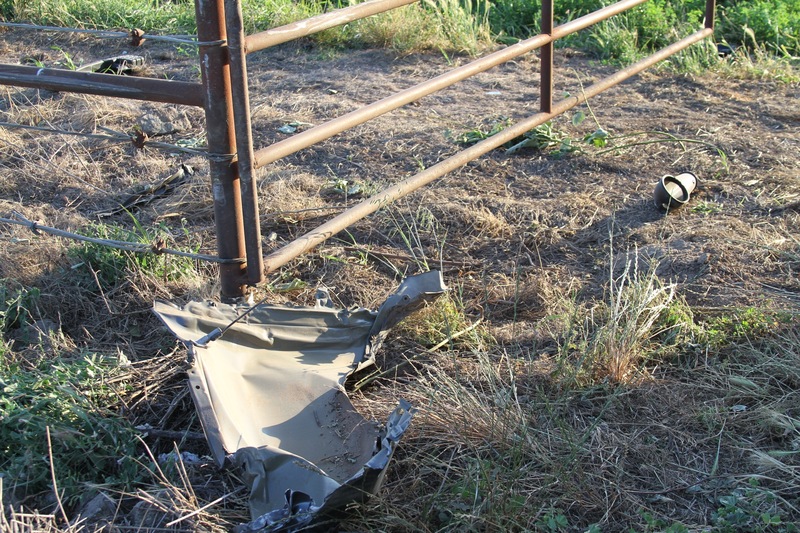 It appeared the small gray Toyota Tacoma was traveling northbound on Escalon Bellota Road just north of Mariposa Road when it veered right into a ditch on the side of the roadway. 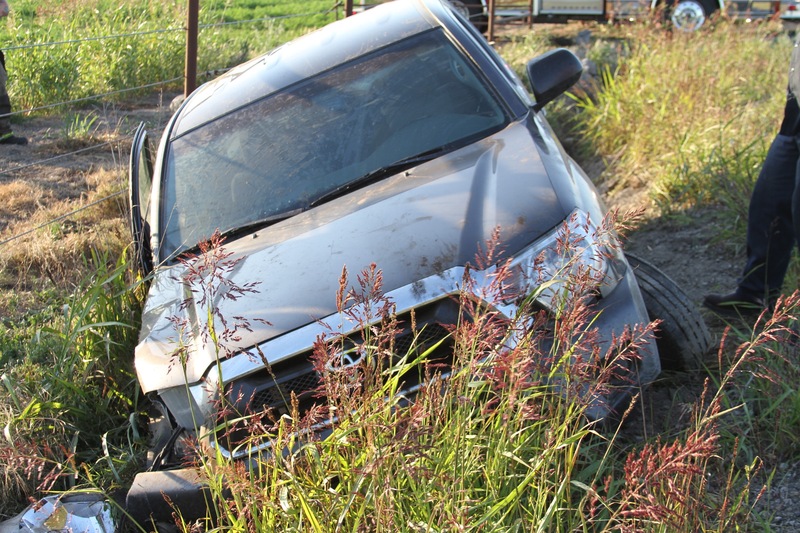 Witnesses on scene stated that a male driver was the sole occupant of the vehicle and had left the scene after being picked up by another vehicle. It is unknown if the driver suffered any injuries resulting from the accident. 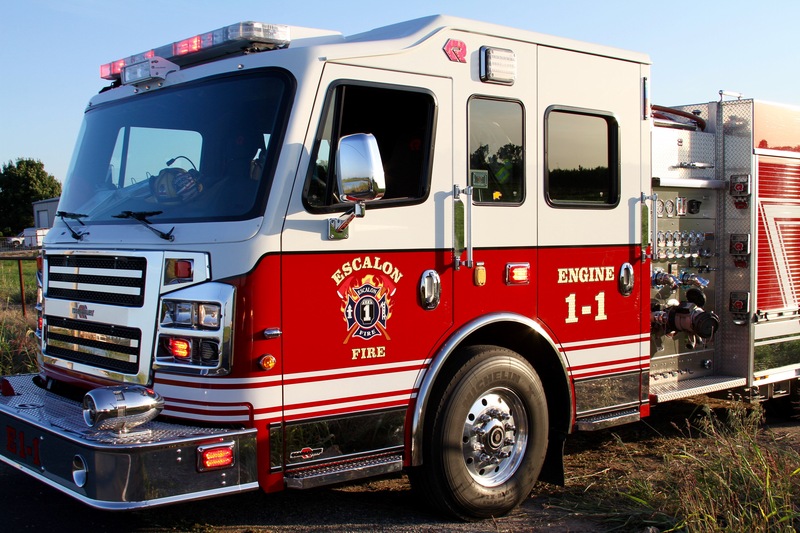 Escalon Police services were requested by Escalon Fire personnel for traffic control and two units arrived a short time later. 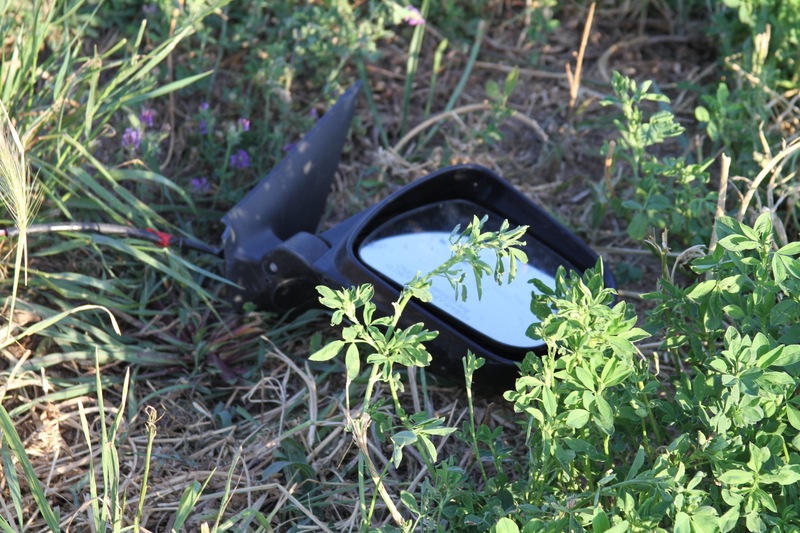 California Highway Patrol was assigned to investigate the incident. At approximately 7:27pm, while the California Highway Patrol was still investigating, a female returned to the location to claim the vehicle and arrange for the towing service. Drugs and/or alcohol may have been a factor in this accident. Previous Previous post: SUSPICIOUS CIRCUMSTANCES IN TONIGHT’S SOLO VEHICLE ACCIDENT. Next Next post: ESCALON POLICE ACTIVITY – ESCALON POLICE LOG FOR MAY 21, 2016 THROUGH JUNE 01, 2016. WeEscalon VEHICLE LEFT IN DITCH AND DRIVER NO WHERE TO BE FOUND.